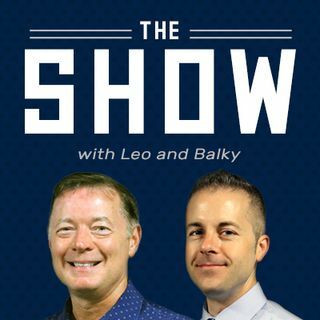 Today on "The Show" with Leo & Balky, the guys break down the Bucks win over the Pelicans. They also go over some draft grades given out by ESPN's Bill Barnwell. Wisconsin Herd Team President Steve Brandes joins the show to discuss the final two home games of the season for the Wisconsin Herd!